Jan. 24, 2018, 12:29 p.m. According to MailChimp, newsletters in the media and publishing industry have a 22 percent open rate, and the size of the company does not drastically affect the open rate — showing that publishers large and small can have a say in their subscribers’ media diet. 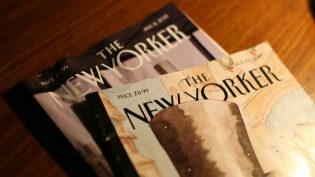 News organizations have also found that strong relationships with newsletter subscribers can lead to greater paid subscriptions to the organization as well: As my colleague Ricardo Bilton recently reported, Condé Nast’s data science team found that the best indication of whether a NewYorker.com reader would become a paying subscriber is if they were a newsletter subscriber. Schmidt, Christine. "Here’s how to build a better newsletter, according to a bunch of self-professed newsletter nerds." Nieman Journalism Lab. Nieman Foundation for Journalism at Harvard, 24 Jan. 2018. Web. 19 Apr. 2019. Schmidt, Christine. 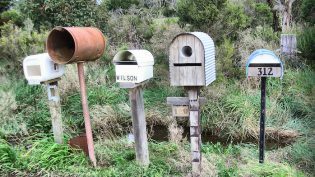 "Here’s how to build a better newsletter, according to a bunch of self-professed newsletter nerds." Nieman Journalism Lab. Last modified January 24, 2018. Accessed April 19, 2019. https://www.niemanlab.org/2018/01/heres-how-to-build-a-better-newsletter-according-to-a-bunch-of-self-professed-newsletter-nerds/.